and in labor, serving the kingdom of Christ. 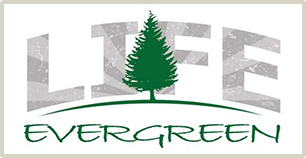 Evergreen is a place where you can belong. Sundays at 10:40 are a great place to start. AWANA at Evergreen meets every Wednesday. You can now register online, just click on the logo above to learn more. No idea where to begin? Start by clicking on the image above to learn more about Evergreen. Our updated newsletter will be rolling out soon. For now, just stay tuned! 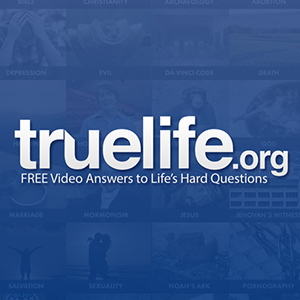 Our primary focus is on the Word of God. We believe in its power to change hearts. It is God’s instruction book for mankind. 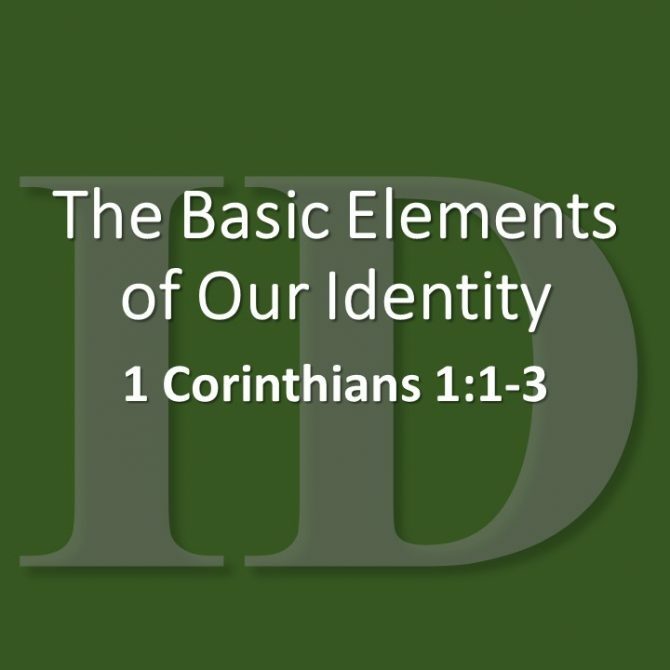 In order to address the errors that were rampant in Corinth, the apostle begins with a description of three elements involved in the church’s identity as the people of God. Here we find anguished prayer which represents his true, unvarnished thoughts! 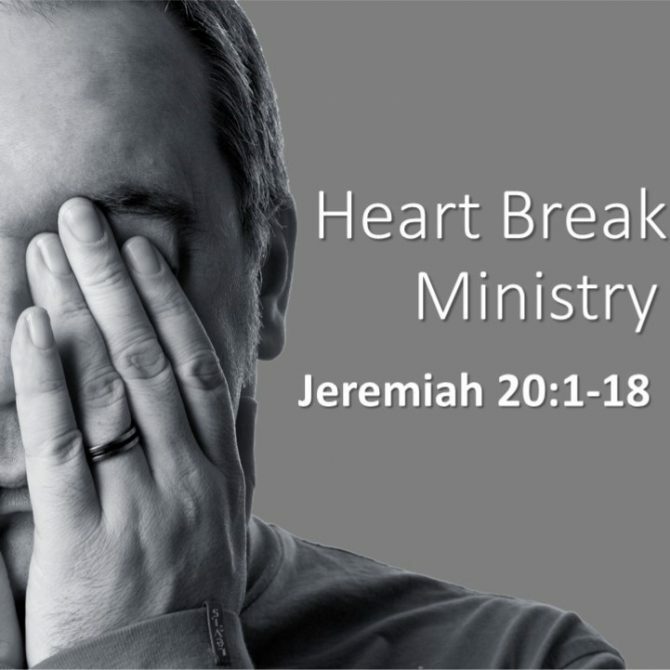 There are four ingredients in the emotional turmoil of ministry. 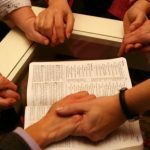 The burden of Paul's heart and mind as he closes this letter is that they have all that God could give them – the full provision of God in summary form. 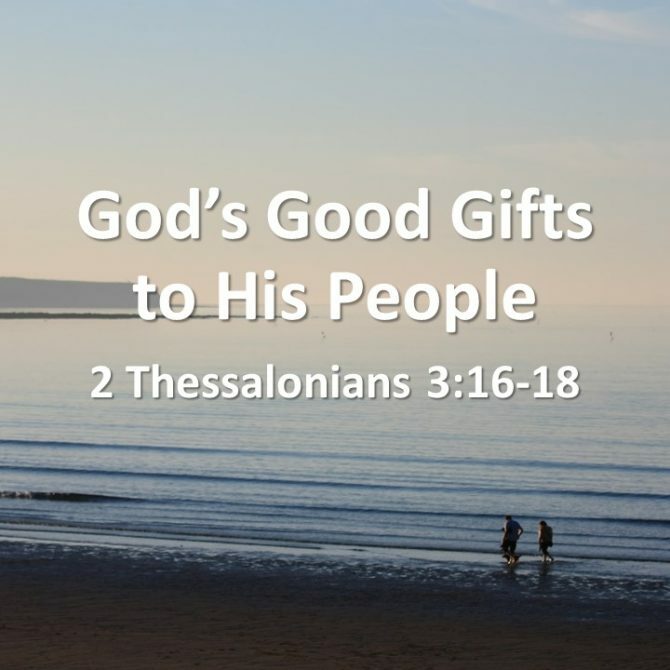 Let’s look at three good gifts God gives to all His people.